THE TT Football Association (TTFA) has no intention of letting head coach of the men’s team, Dennis Lawrence, leave his position to take up a manager’s role at his former club, the Wrexham Reds. The TT Football Association made their position clear on Wednesday, when they sent a release to the media, commenting on reports coming out of Wrexham, Wales, which indicated that Lawrence was pegged as a favourite to take the manager’s position at his former club. The release suggested that Lawrence was in agreement with the position the TTFA took. 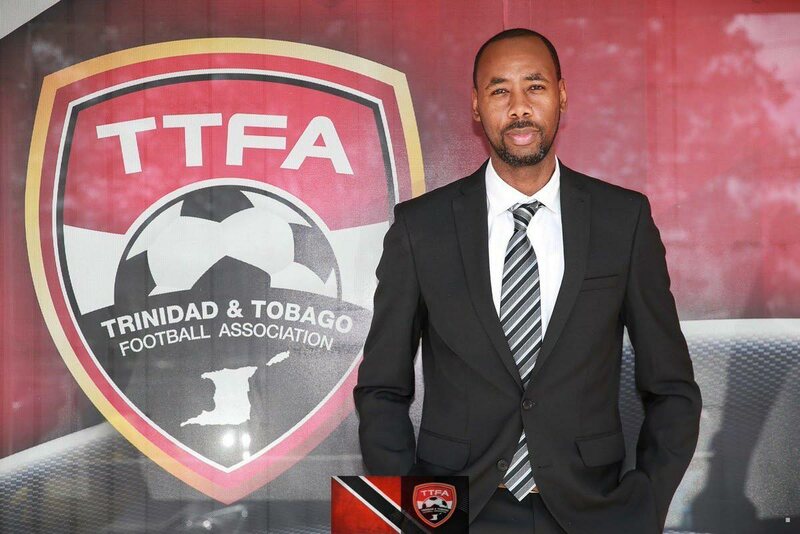 “The TTFA wishes to state that it has no intentions of allowing its current employee, Mr Lawrence, to engage in discussions with the club regarding the possibilities of a move and a subsequent step down from his position as head coach of the men’s senior national team. The FA has engaged in discussions with Mr Lawrence on this matter and is pleased to have his understanding and cooperation,” the release said. Lawrence made 198 appearances with the Reds between 2001 and 2006 as a defender and is viewed fondly by the club for his stay there. He helped the Reds clinch a promotion and win the EFL trophy. A Wrexham newspaper reported that Wrexham legend, Joey Jones gave his nod of approval for Lawrence leading the Wales-based team, saying Lawrence was a straight-talking, well-respected person with a great knowledge of the game. He added that Lawrence also has the right credentials for the position. The Wrexham paper also reported that Lawrence still has a house in the Wrexham area and still has a close bond with the town and the club. These and other factors may have been considered as online betting page, Bet Victor, gave Lawrence a 1/3 chance of becoming the new Wrexham boss. He currently has better odds than assistant manager Graham Barrow, who has a 1/6 chance of taking up the position. Lawrence’s contract as head coach of the TT team ends in January 2019. Reply to "TTFA holding on to Lawrence"